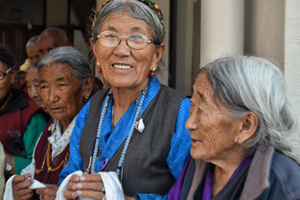 We have walked up the stairs to the Tibetan elders' home many times, but this time was different—we were welcomed to their beautiful, newly rebuilt, home. 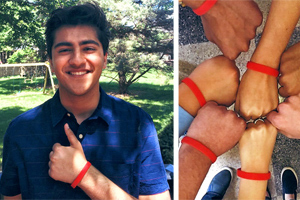 Jay Mehta, a student from Kansas City, rallied his community to raise $1,000 for STOP Girl Trafficking. That's ten more girls in school and safe! 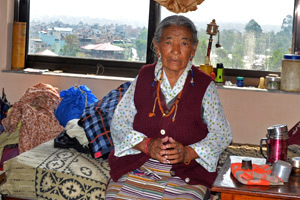 Our Tibetan Elders Home in Kathmandu celebrated the opening of a newly-rebuilt residential building, built stronger and more earthquake resistant. 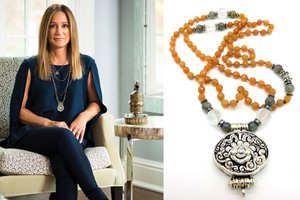 Phyllis Kurzer, founder of Karma Mala, has turned her passion for keeping girls safe into gorgeous, handcrafted malas—and she has already helped over 500 girls. For girls in STOP Girl Trafficking who pass their grade 10 exams but aren’t interested in college, AHF supports another option. Thanks for an amazing evening to STOP Girl Trafficking! Thank you to everyone who contributed to another amazing STOP Girl Trafficking evening! In case you missed it, here are some highlights and photos from the night. 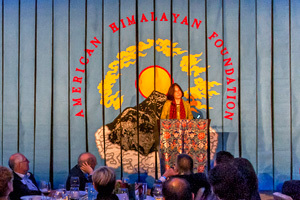 AHF helps over 50,000 girls and women: girls at risk of being sold, orphans, patients in need of medical care, students, nuns, elders, Tibetan nomads and entrepreneurs. We asked some of them what, as women, it has meant for them.